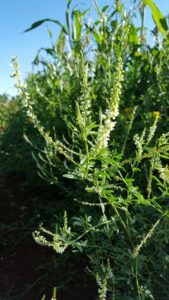 Add Value with white sweet clover (Melilotus Alba)! Can be grazed as a green pasture or can be made into hay. Handles periodic floods and droughts well.